As now, it looks like Sony will sell more PS4 consoles than Microsoft Xbox One. From Amazon bestsellers in video games, PS4 pre-orders have been at the top of any other consoles. This indicates that Sony will sell more consoles than Microsoft throughout the year. 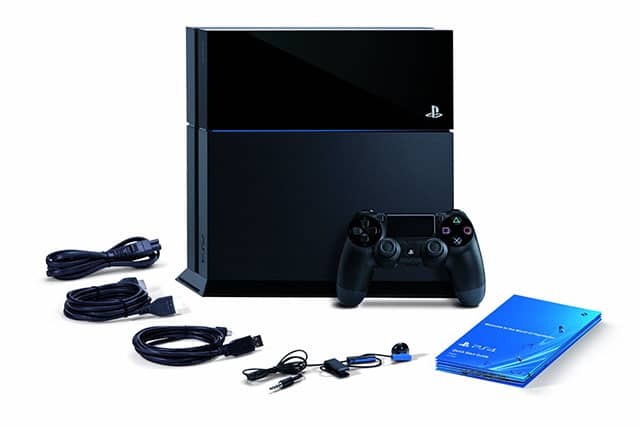 In the US Amazon best sellers, Sony currently have three different PS4 bundles as the top 10 while the first Microsoft Xbox One console appears to be placed at the 41 best seller. The Canadians are also pre-ordering more PS4 than Xbox One. Amazon Canada currently have the PS4 as number one in bestsellers while the Xbox One console is at 6. The UK site for Amazon is also receiving more PS4 pre-orders than Xbox One. The site have the PS4 as number 6 while Xbox One is in 9th place. Other parts of Europe such as Germany, Spain, and Italy are placing more PS4 orders than Xbox One orders. Although those are hourly updated orders which update every hour, it appears that Sony has won this generation’s console war. Even in the overall sales on Amazon, you can see that the PS4 is selling more than Xbox One.